What do I know about motorcycle riding jacket? 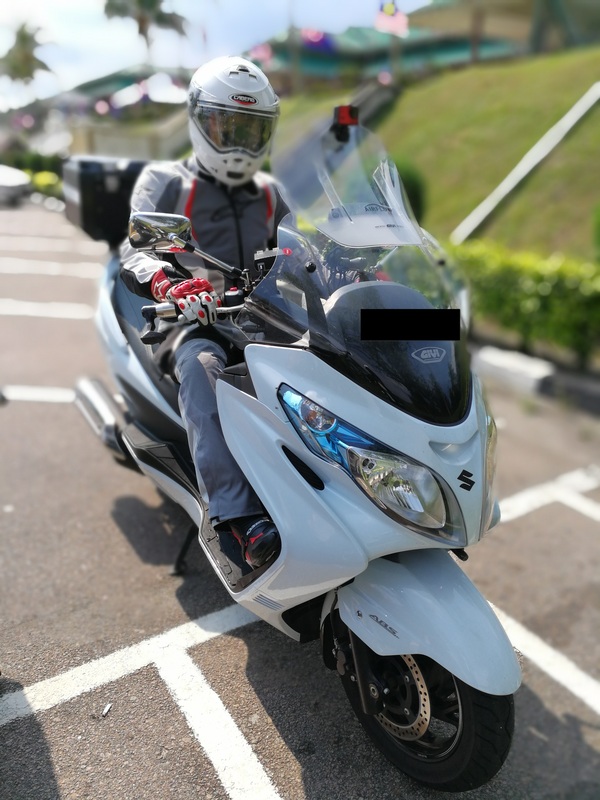 Although I had more than ten years of riding experience under my belt, I am still pretty much a greenhorn in what goes into a good motorcycle riding jacket. I had some knowledge of how to go about choosing my first riding jacket – just not enough knowledge. Information is the new currency and knowledge is power and I want you to have that before you decide to pull the trigger on your first motorcycle riding jacket. Before you read on, I find a need to declare what I didn’t know (not before, but after I got my jackets; yes jackets, not jacket). I can buy a third party insert and fit it into my jackets. Most, if not all motorcycle riding jackets fall into 1 of the following 3 categories – mesh, textile and leather, with each having its own pros and cons. 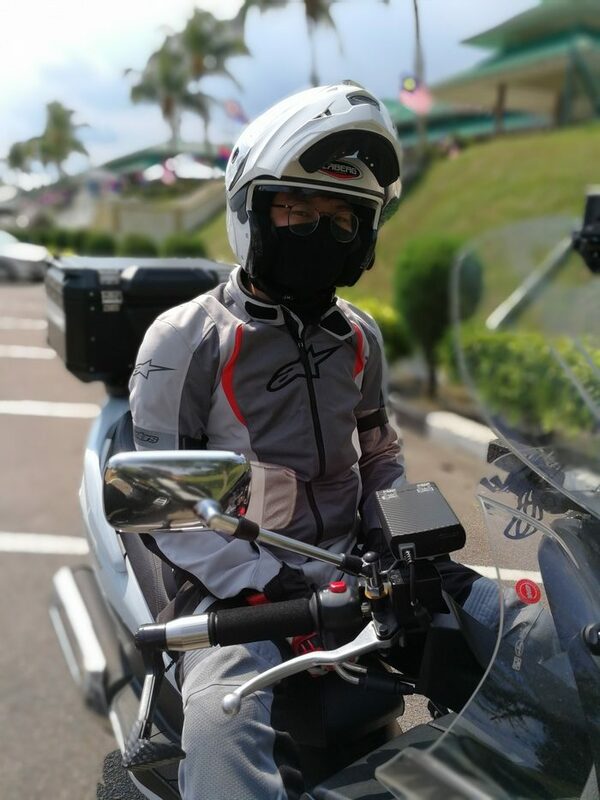 Mesh and textile jackets are usually less expensive than their leather counterpart but offers more breathability, especially in Singapore where it is only summer all year round. Leather jackets, even though they cost more, are the jacket of choice especially when you are in the market for something durable and lasting. Not to mention that leather offers more protection compared to the other 2 material. If you want additional feature such as water protection, this will result in lesser breathability too. #2 You-need-to-know: What is in the package? 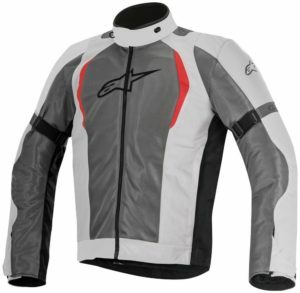 I had bought 2 Alpinestars jackets so far -the Alpinestars Viper Air textile jacket and the Alpinestars Amok Drystar jacket. The former being an entry level in Alpinestars lineup while the latter is in the mid-to-top range bracket. Neither of these jackets come with any back and chest protector insert. The inserts need to be purchased separately but thank god, shoulder and elbow protectors are included. Important to note is that the shoulder and elbow protectors that came along with the Alpinestars Viper Air jacket were CE1 rated, while the ones that came along with the Alpinestars Amok Drystar jacket were CE2 rated (i will touch more on this in the next point). 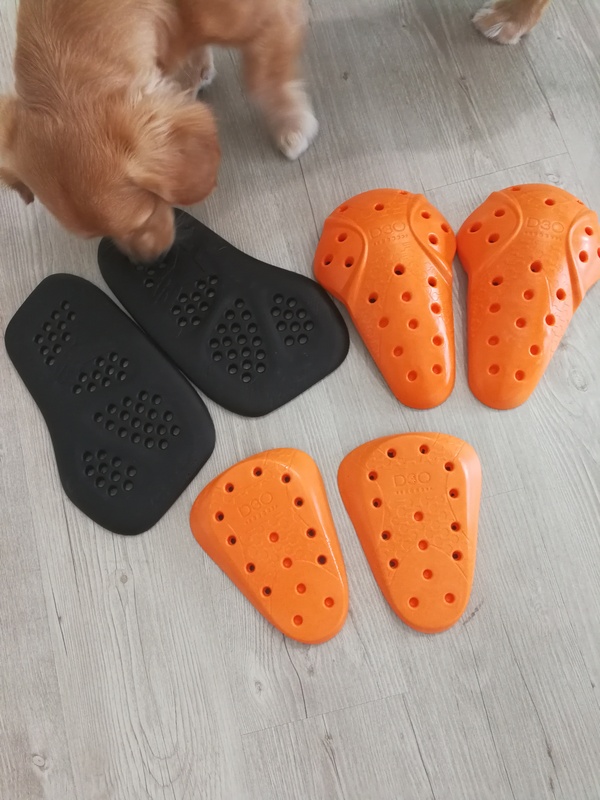 This is 1 thing that didnt distinctly show up in my research – different range of the motorcycle riding jackes in the same brand lineup may come with different grade of protector inserts. Most well established European brands (Read: Alpinestars, Dainese etc) only offers you the minimum – shoulder and elbow inserts. Back and chest protector inserts (if your jacket can accommodate) are often sold separately. If your budget is tight or need something more value for money, Komine (available at Motoworld) is the brand to look for. Some jackets not only comes with the shoulder and elbow inserts, but the back and chest inserts too! Protector Inserts are either CE1 or CE2 rated. What’s the difference between the 2 ratings? Well supposedly, CE2 rated protections are able to absorb and transfer a stronger impact off the wearer than CE1 rated protections. There are CE2 rated protection inserts available for your back, elbows, shoulders, hip and knees; just not your chest. For chest protection inserts, you can only find CE1 rated inserts in the market and CE2 rated chest protections are not inserts. A CE2 rated insert will be a CE2 rated insert regardless of material but I do believe the material and density will affect the durability of the insert, the transfer of the impact as well as overall comfort level. In my research, the D3O and Forcefield brand kept popping up whenever someone asked for a recommendation and I took the easy way out – D3O. No special reason….. Just because the Revzilla rep recommended it and mentioned that it was good value for money. 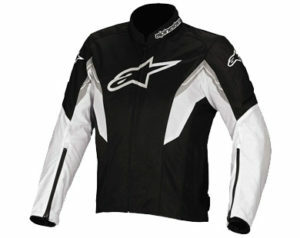 Ordered mine without much thoughts and they arrived in good condition and fitted my Alpinestars jackets very well. FYI, there’s no need to buy a same-branded insert, 3rd party ones works just fine. Just make sure they fit before you pull the trigger! 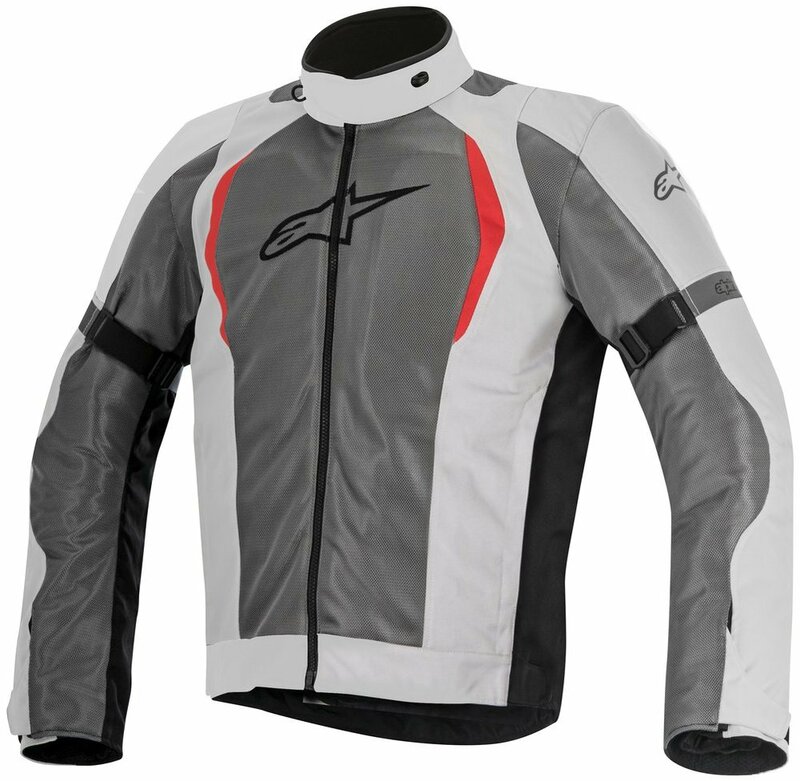 In life, there are alot of items that we can scrimp on, motorcycle riding jacket doesnt fall into that category. It’s true value will only be known (and appreciated) once you get into an accident (but touch wood). I hope the last few minutes that you spent reading this was helpful. If you are looking for your first jacket, I hope this short entry had helped you. If you already have a few jackets, I hope this short entry managed to value add one way or another. If I miss out anything, let me know and I will add on to the post. Ride on and ride safe!